We’ve blogged before about how cutting a hole in your packaging is actually a good idea. But custom die-cuts aren’t just reserved for boxes, they can be effective in sleeves too. 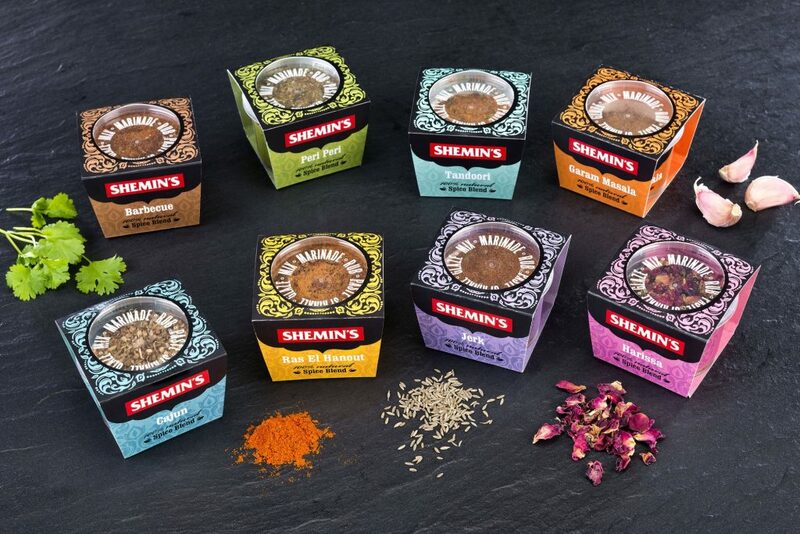 Take for example Shemins, their die-cut has been used so that when the customer picks it off the shelf, they get a birdseye view of the spices inside. On shelf, the sleeve has more room than a sticky label does to display the rest of their distinctive branding. 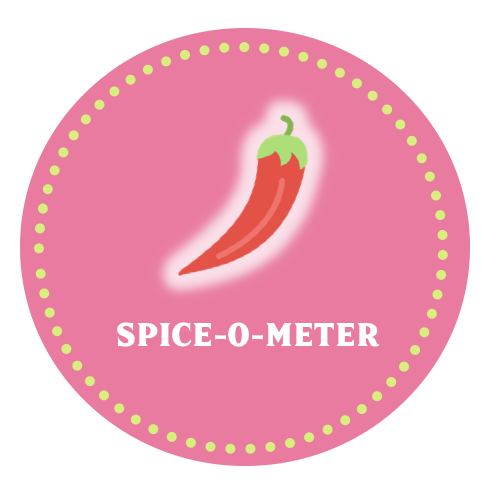 Not only is this smart, it’s a great way to spice up your sleeve. So maybe a die-cut doesn’t work for your sleeve, then why not consider a shaped one to keep things exciting – particularly if you have a tub! Just like rounded fonts feel fun and friendly, so do rounded sleeves! 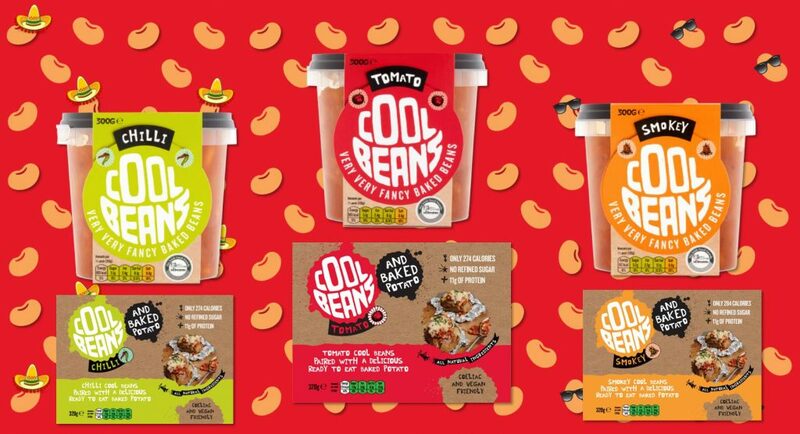 Cool Beans have used a shaped sleeve to mimic the roundness of their logo – and doesn’t it look fab! When did you last see a tub of beans look so cool? 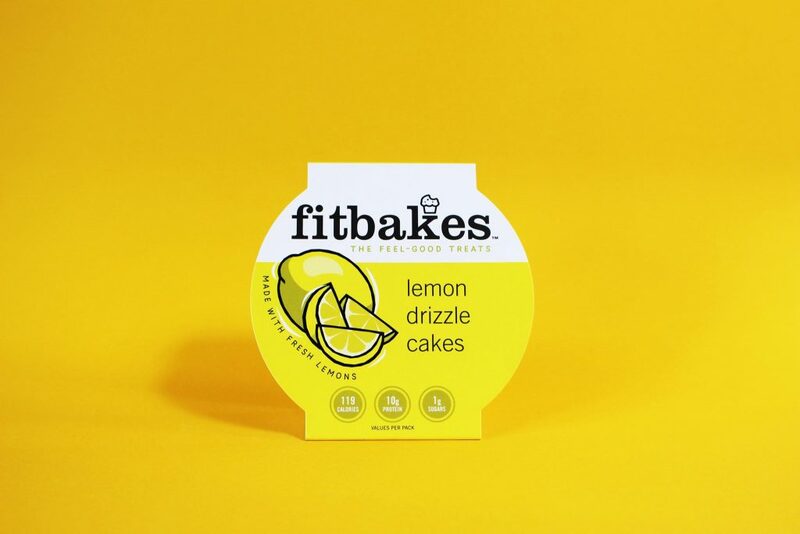 Another great example is Fitbakes, their sleeve mimics the shape of their tub so that tub & sleeve are cohesive. Dare we say this sleeve looks… fit? Remember that old proverb ‘there are two sides to every board’? Nope, well, there are. The board we print on has a ‘coated side’ which most people print on (smooth, shiny) and an uncoated side (a little more textured and not shiny). 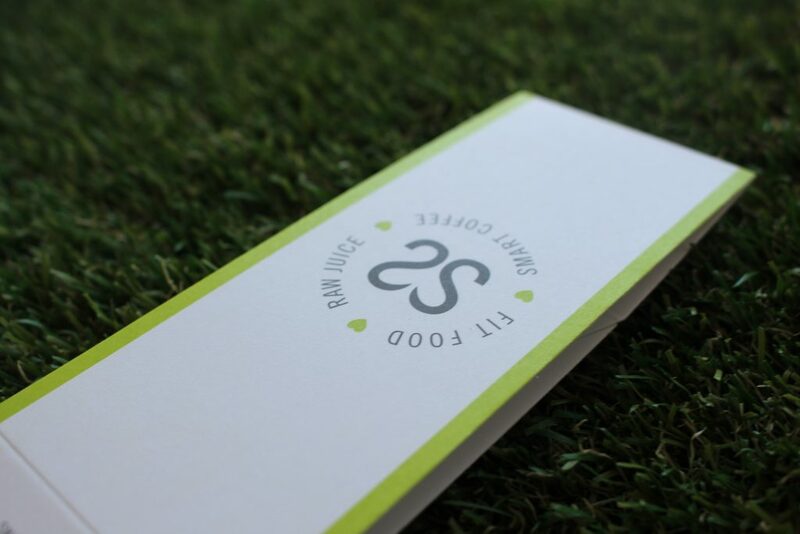 It’s quite trendy nowadays to print on the uncoated side or ‘reverse’ side to give your products sleeve a more natural feel to it. 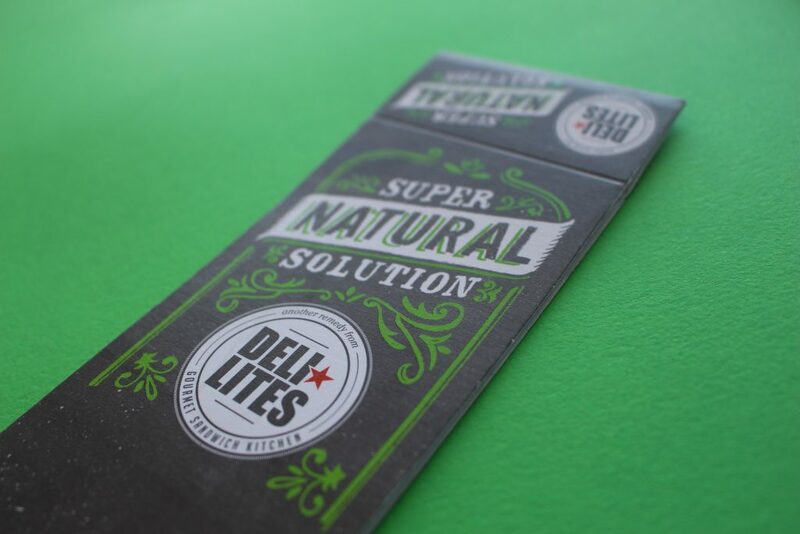 Check these two sleeves from Crussh Salad Bar and Delilites, they both have a slight texture to them that helps to tie in with their natural products. Deli-ghtful. Whirld make Fudge. So do a lot of other people. What makes Whirld different? Only the most beautiful sleeve in the world! Look how intricate the foiling is on this sleeve – it draws the eye and presents the product as premium. 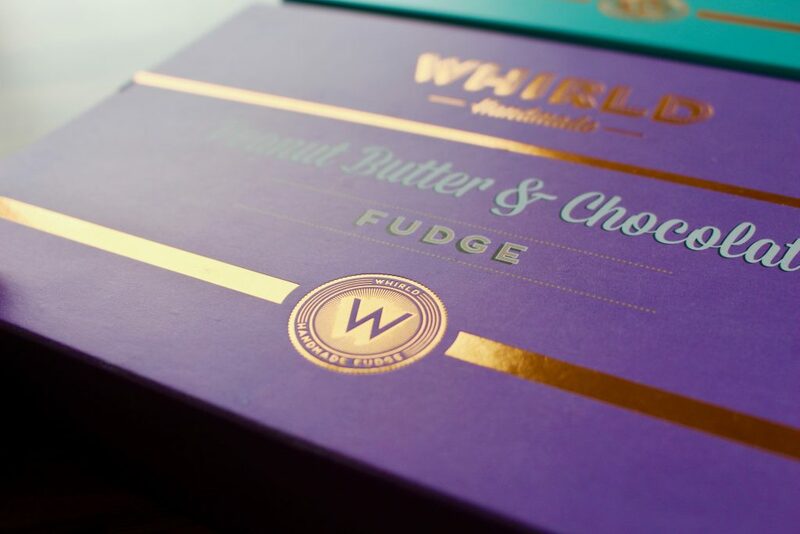 Considering Whirld are at Borough Market every week, we’re sure there is plenty of Londoners who would snap this fancy fudge up. There are small sleeves, medium sleeves and full sleeves – and sometimes it’s hard to know what size to go for. The decision is a tricky one – if you go for a full sized sleeve most consumers slide sleeves left or right to see the contents of what’s inside, or if you go for a smaller one and your product isn’t the most appetising in the world… it might put them off! 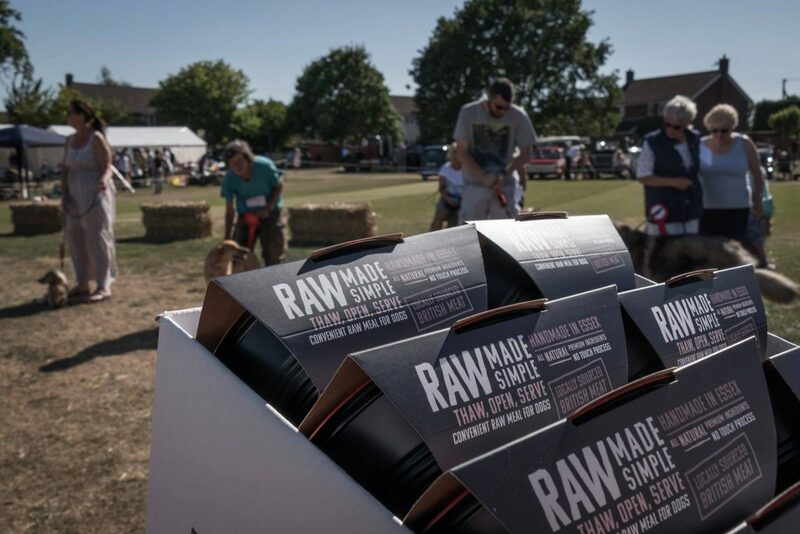 Raw Made Simple did the right thing … they make raw dog food. Whilst raw meat may be exciting for pooches, it may not be for their humans. With a full-size sleeve to cover the bowl/tray of raw meat, their owner who actually does the purchasing can recognise the product as quality, without having to stare at the contents! We’re going to use Raw Made Simple as an example again, because their sleeves just look great! 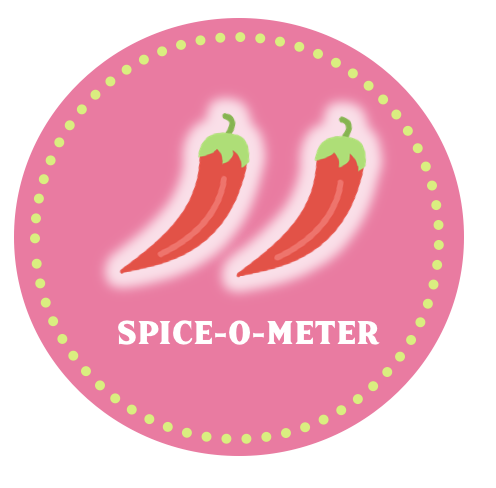 They have a matte varnish on their sleeve that again helps to drive home the quality of their product. If you’re not too sure what we mean by matte, it simply means that when you pick up the sleeve it feels soft to the touch – like a perfectly groomed pup. You can see their packing process finished off with our sleeves below! 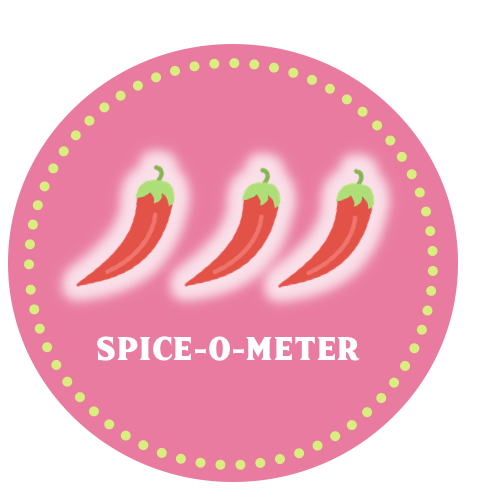 So there you go – 6 ways to spice up your sleeve. How many of them are you doing?